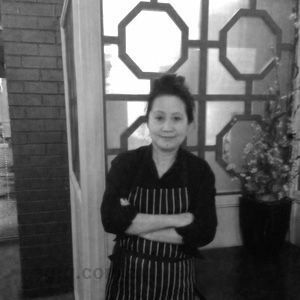 Bobby fueled his passion about cooking many years ago from Thai restaurant in Melbourne. Then he preceded his profession as a chef by completed three years course in commercial cookery. 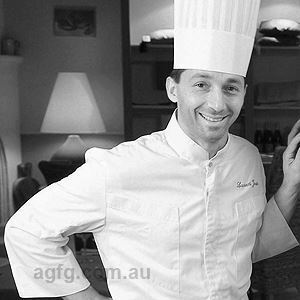 One year after his course, Bobby had an opportunity to run a busy commercial kitchen for a café on St Kilda road. Later he felt he needed more experience and wanted to explore Melbourne diverse food culture. 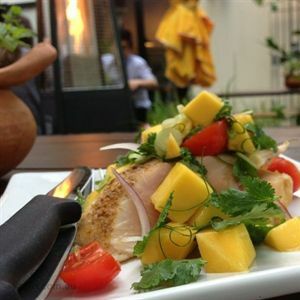 As his originality is Thai, Bobby's specialty has always has been around the exotic flavors of Thai fare. 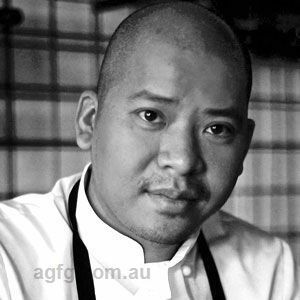 He then pursued his career toward fine food by joining Longrain, Melbourne’s finest modern Thai kitchen to fulfill his goal. 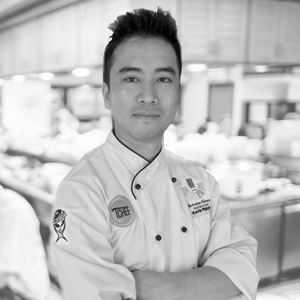 Now he has ventured further into the hospitality industry by becoming co-owner/head chef at Lost Angel Bar & Restaurant, offering fine contemporary Thai dishes in the restaurant.